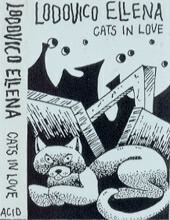 Lodovico Ellena was member of psych bands like Effervescent Elephants and Astral Weeks. 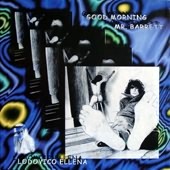 A tribute to Syd Barrett from the leader of ex Effervescent Elephants. Some tracks are taken from the Syd solo albums, others from the floydian "The piper at the gates of down". 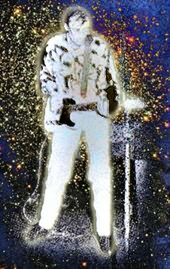 A guitar and a voice except in "Interstellar Overdrive" where Mr. Ellena is accompanied by the complete band Astral Weeks. For all fans of the crazy diamond.